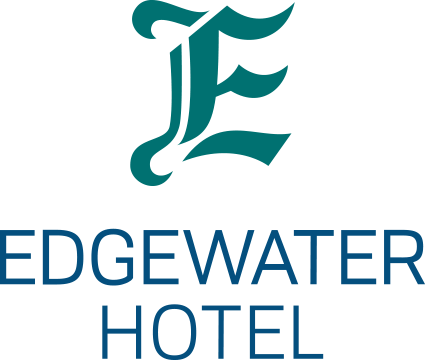 The Edgewater Hotel enjoys a great Main Street location, across from the historic White Pass and Yukon Route Train Station and the Yukon River. A hotel has operated on this site since the days of the Klondike Gold Rush, originally serving train and paddle wheeler passengers on their way to the goldfields in Dawson City. Today, the Edgewater remains in the heart of the action, steps away from offices, shops, parks, museums, galleries and the eclectic restaurant scene… not to mention the scenic waterfront trails!